SSS Sterling Select 800' TAD Premium White Roll Towel - (6/cs) - FOUR U PACKAGING, INC. These Premium Hardwound High Quality Roll Towels are made with Through Air Dried technology that provides superior strength, softness and absorbency. 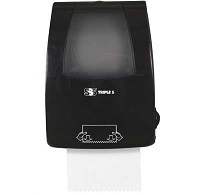 The large roll quantities reduce refills and costly maintenance time. 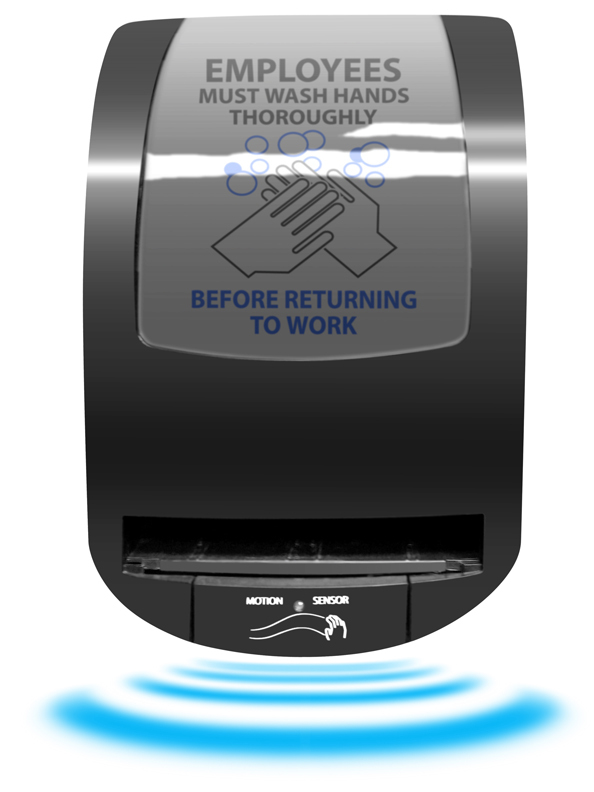 This product is an excellent fit for Class A office space, executive and front office restrooms, country clubs and other high-end establishments. 800 feet/roll. • Great Towel Strength – Reduces tabbing and tearing with great wet strength. 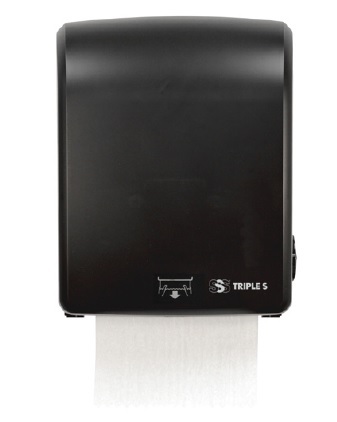 • Good Absorbency – Improves hand dry performance which can reduce towels per hand dry. 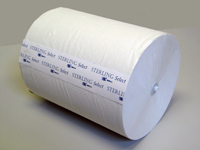 • Low Maintenance Costs – High capacity rolls require fewer refills and reduce the risk of run out.